Because of American History Photography and Art, digital art 2013 is going to awesome! The year has begun with a bang in the land of digital artists, there are many more of us this year and we know so much more than we did last year. The art software hasn’t changed much, we have simply had time to learn. Photoshop CS6 is a great artists tool for design or artwork. I use it for producing logos and creating light, texture and 3D effects in my digital artwork. Adobe is great with updates and art tutorials about how to use the Ps software and artist hints and tips. I would recommend Adobe Photoshop CS6 to any artist wanting to create art digitally. 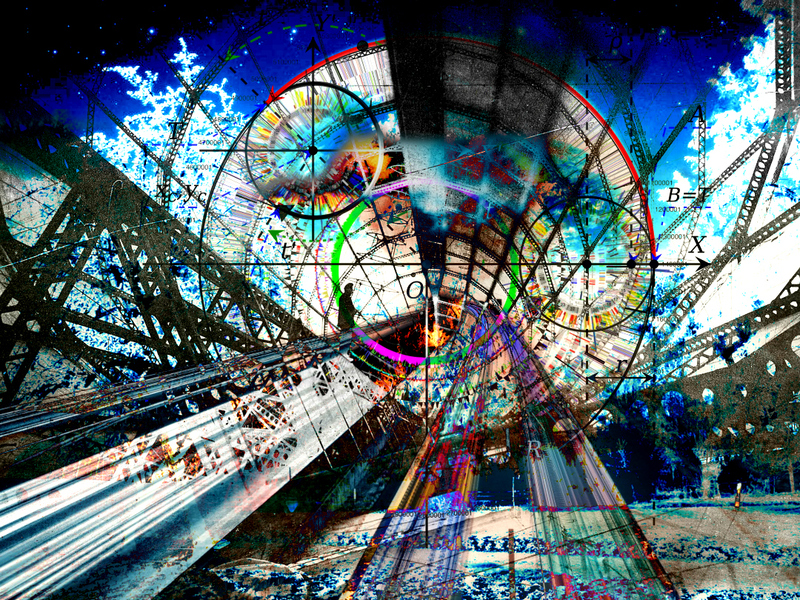 The featured image to the left is also my digital art called Moon Escape. 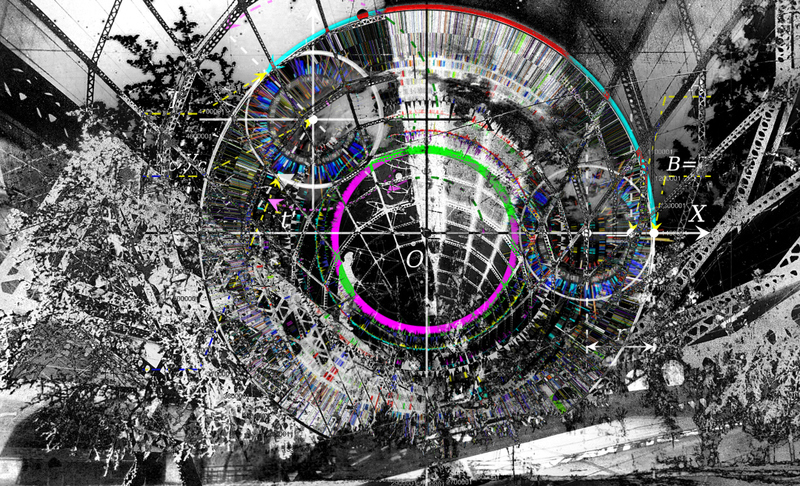 How to, Digital Art Tutorial This artwork is called Moon City, I made it for the Mapping Bridges Gallery and the American History Art series. I hope you love it as much as I loved its creation, time to learn. I consider it american history photography digital art. I used 10 separate photographs for this work, turning them each into layers or overlays. I was able to manipulate those layers editing them so that they blend well and collaborate enough to tell the story I want and create a wholly original design from existing photographs. I love making digital art this way and can see any photograph for its potential and fine art qualities when pulled apart into colors, shapes, textures, light and shadow. I think choosing the photos to use for my digital art from the public domain and commons is my favorite part of the process right now. I’m concentrating on the turn of the century industrial age when women took flight with men and world records were begun and bested in one day, where history was dream-like and just starting to spark a world-wide birth of a new communal imagination. The definition of what is possible was changing then and they were all so excited about that, you can see it and feel it in the photos. I try to keep that inspiration in the final artwork and find that it, they inspire me in so many wonderful ways.